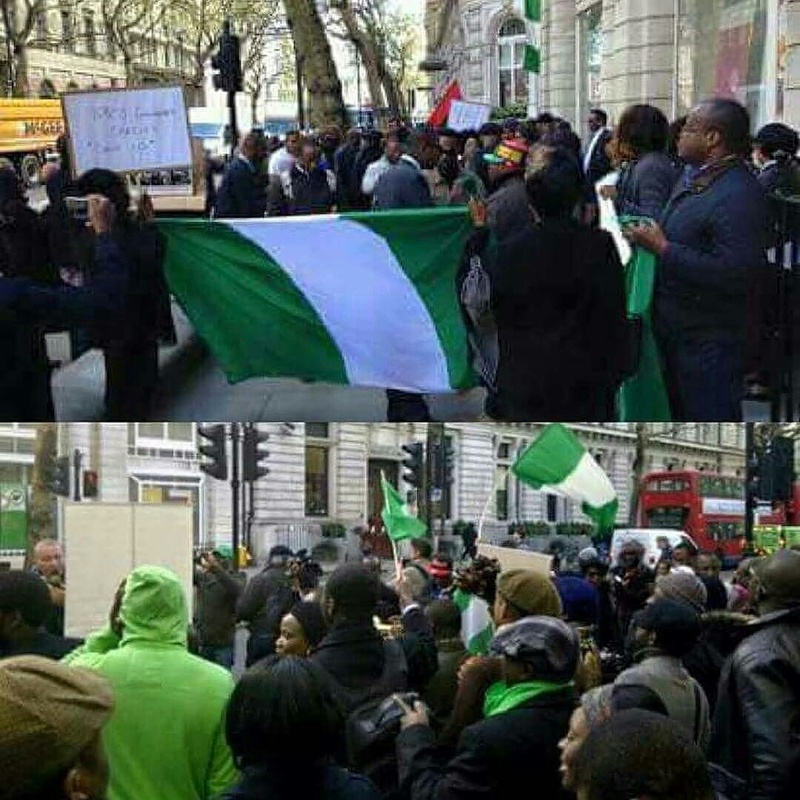 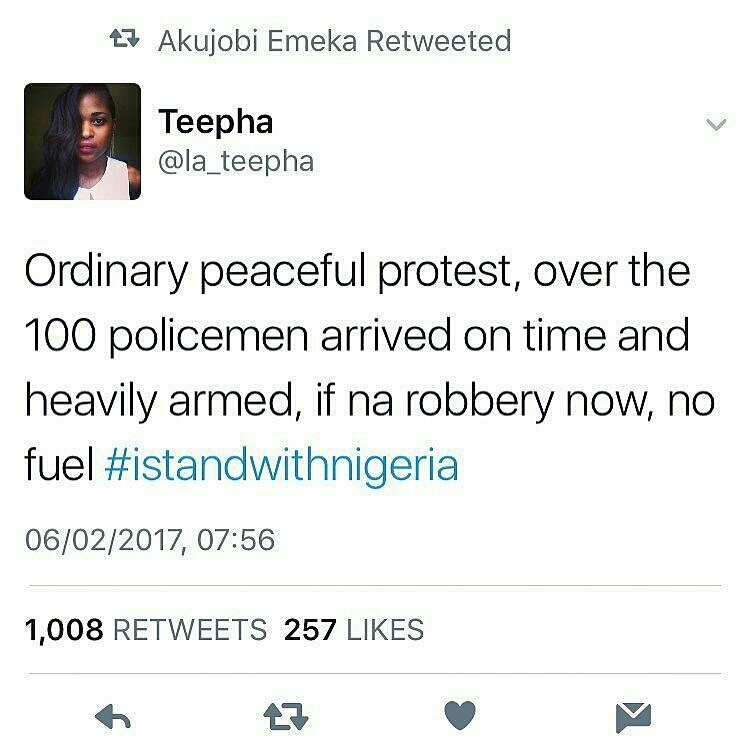 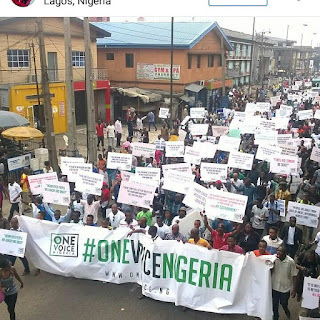 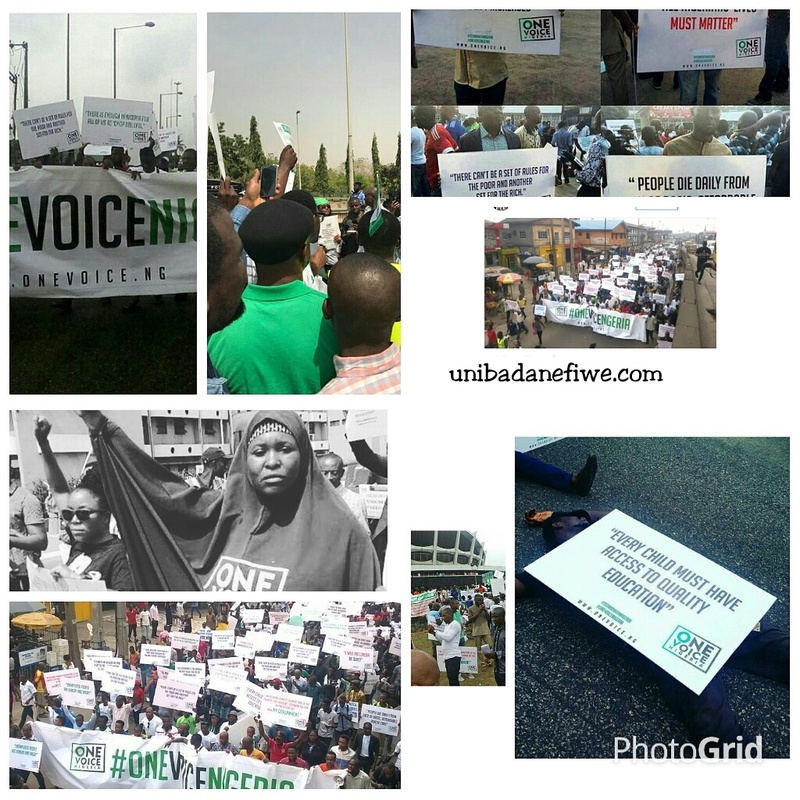 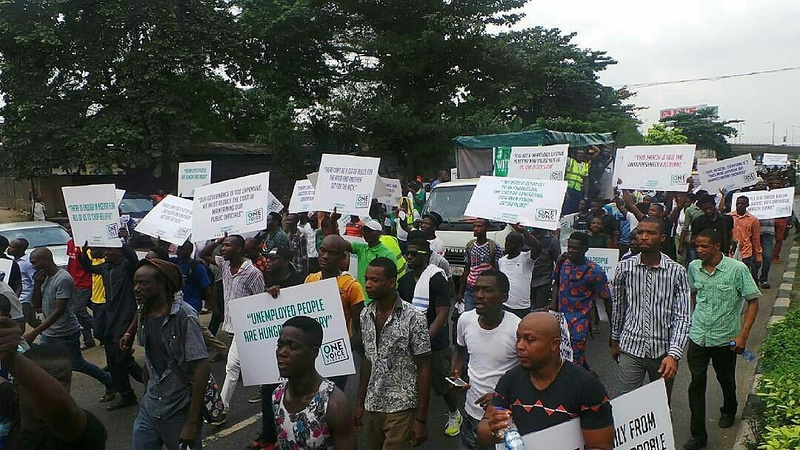 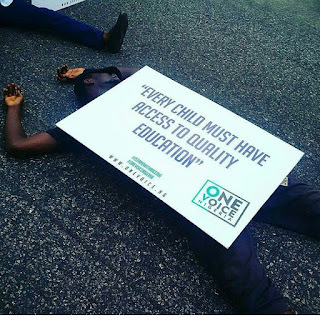 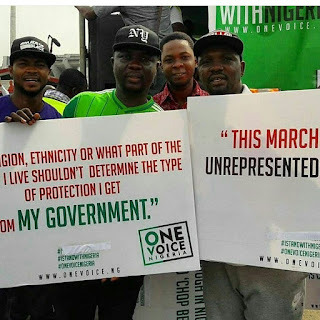 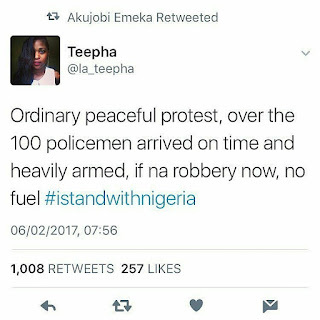 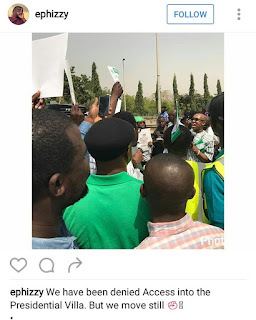 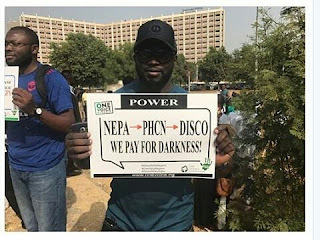 Home / News / EFIWE NEWS: Davido, Burna Boy Absent As #IStandWithNigeria Protest Begins In Lagos And Abuja | SEE PICTURES! 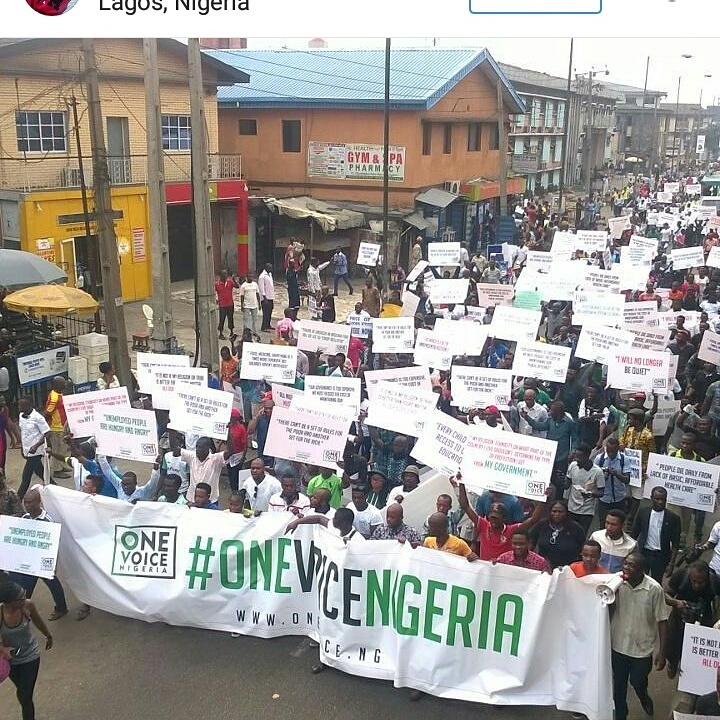 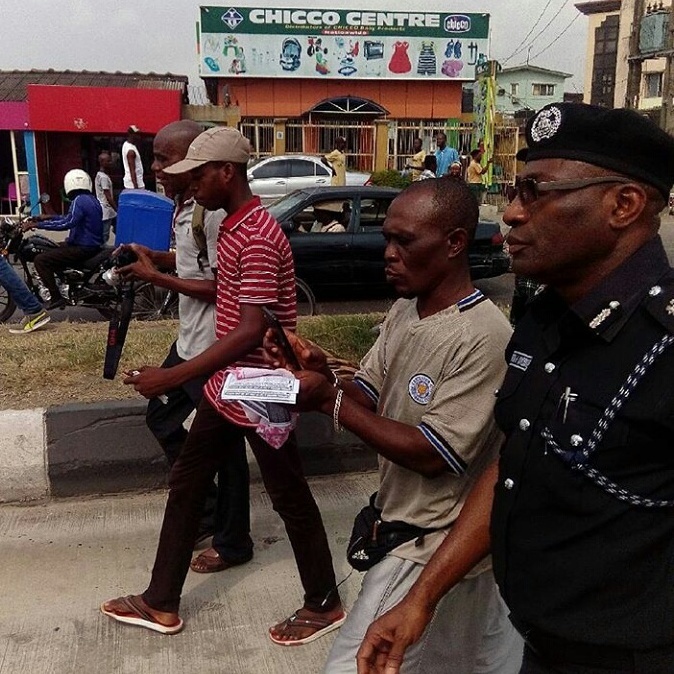 EFIWE NEWS: Davido, Burna Boy Absent As #IStandWithNigeria Protest Begins In Lagos And Abuja | SEE PICTURES! 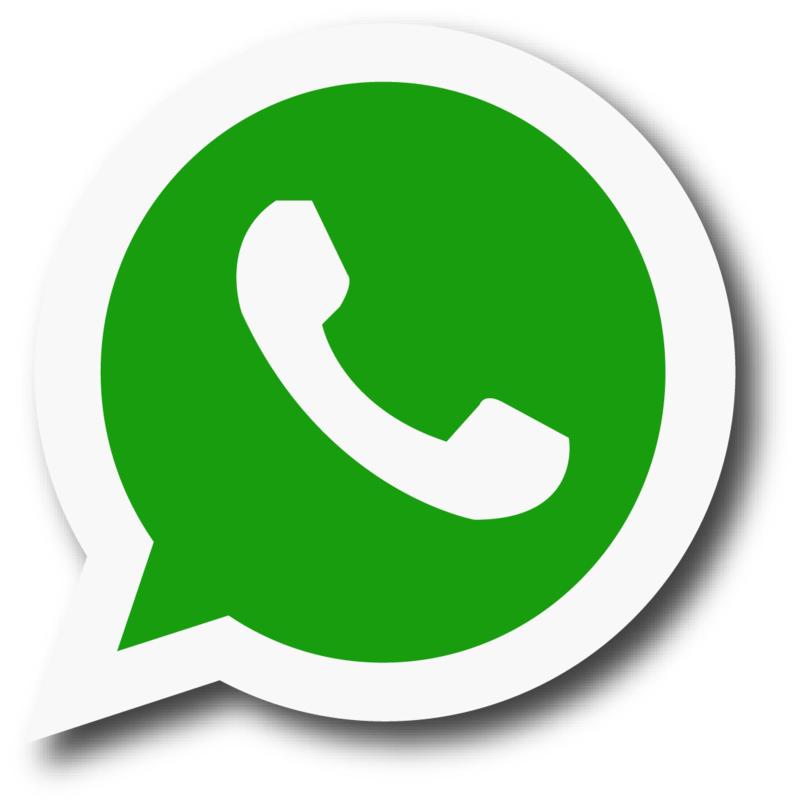 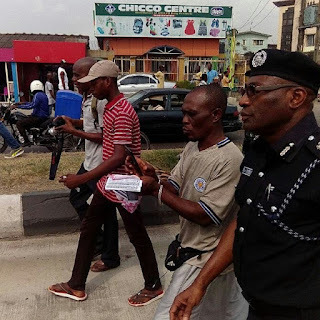 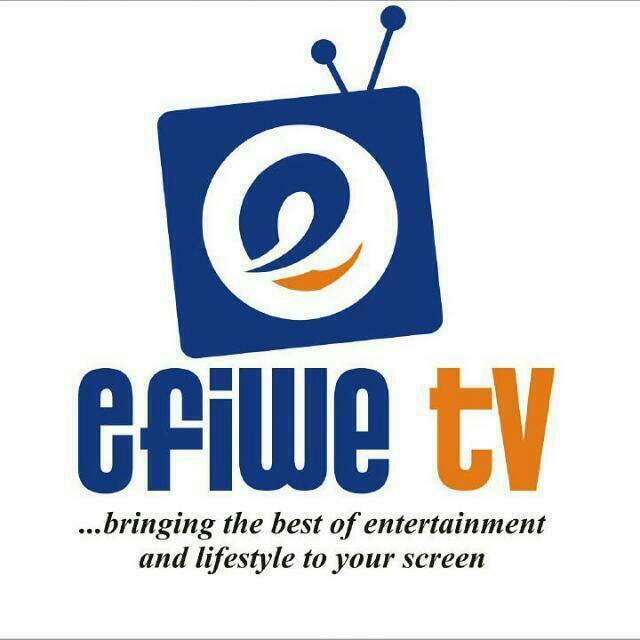 According to reports, Pseudo-activists, Davido @davidoofficial and Burna Boy @burnaboygram missing as Charlyboy @areafada1 and SeyiLaw @seyilaw1 put words into action.